October 5, 2018 (Investorideas.com Newswire) Binance is currently the biggest cryptocurrency exchange in the world, and its journey to the top has been both swift and impressive in every sense of the word. But how did it happen and why is Binance the largest exchange in the world? In most aspects of life and business, success requires time and dedication to reach the top. It's a natural rule of life that most people accept. However, in the case of Binance, the opposite is true. Binance is currently the biggest cryptocurrency exchange in the world with great margins, and it has been for almost a full year. But that's not nearly as impressive as how quickly Binance reached the top. After Zhao Changpeng launched Binance in Hong Kong in July 2017, it only took the exchange 165 days to reach the top of the industry. Yes, you read that right. It took no more than 5 and half months for Binance to grow from zero to the absolute top of one of today's most competitive industries, and as far as I know, it's the only time that has happened. So how did this happen? According to Changpeng, there is one particular strategy that paved the way. To understand what allowed Binance to grow so quickly we have to take a look at the where the industry was back in mid-2017. At this point, the interest for cryptocurrencies was big yet nowhere close to where it was during the boom in late 2017. There was also a scarcity of good cryptocurrency exchanges to choose from. More importantly, there was basically no regulation anywhere, especially not in China, which at the time was one of the most promising markets. The combination of this and cheap server costs created an exceptional environment for people looking to start cryptocurrency exchanges in China, which is exactly what Changpeng did. However, just shortly after Binance was launched, the Chinese government initiated a crackdown on the industry which would turn out to be devastating to many. And while Binance's competitors Huboi, OkCoin, etc. stayed in China, Changpeng quickly moved his serves to Japan where he could expand freely and focus on the international market. So when a majority of Binance's competitors were struggling, Binance literally exploded. A few months after the move to Japan, the Japanese government initiated a similar crackdown on the industry which once again forced Binance to move. This time they set sail to Malta - an island that had promised to create a safe-haven for cryptocurrency and blockchain companies. And once again, Changpeng managed to avoid tighter regulations while his Japanese and Chinese competitors got stuck, allowing Binance to grow even further. So far, Binance has been thriving in Malta and is expected to continue growing there. And if the Maltese government ever decides to crack down on the industry, we should expect to see Binance move to another jurisdiction because according to Changpeng, avoiding strict regulations is the path to success. 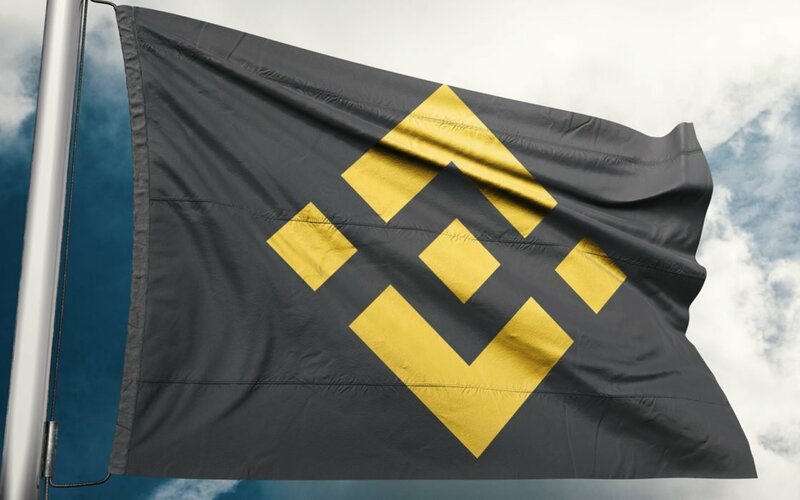 A few months ago, Binance received permission from a Maltese bank to start offering crypto to fiat exchange services, and that is most likely what will help push Binance to the next level. In fact, the new service is currently being tested in a handful of areas with the plan of rolling out the service globally within the next 6 months. This move will definitely further establish Binance as one of the top businesses in the cryptocurrency field. Lately, there have also been rumors about Binance going public, they have even hired IPO professionals, something BullMarketz and many other credible sources have reported on. Although the company still denies the rumors and we might have to wait a while before a Binance stock becomes a reality. Binance made it to the top of a highly-competitive industry by thinking outside of the box and by challenging authorities. And even though this might not be the best strategy in all industries, it has proven to work well in the cryptocurrency space. Disclaimer/Disclosure: Investorideas.com is a digital publisher of third party sourced news, articles and equity research as well as creates original content, including video, interviews and articles. Original content created by investorideas is protected by copyright laws other than syndication rights. Our site does not make recommendations for purchases or sale of stocks, services or products. Nothing on our sites should be construed as an offer or solicitation to buy or sell products or securities. All investment involves risk and possible loss of investment. This site is currently compensated for news publication and distribution, social media and marketing, content creation and more. Contact each company directly regarding content and press release questions. Disclosure is posted for each compensated news release, content published /created if required but otherwise the news was not compensated for and was published for the sole interest of our readers and followers. More disclaimer info: http://www.investorideas.com/About/Disclaimer.asp. This article is paid for published third party content and not the content of Investorideas.com.